David and Victoria have reportedly been holidaying in Bali with their four children, Brooklyn, 19, Romeo 15, Cruz 12, and Harper seven. 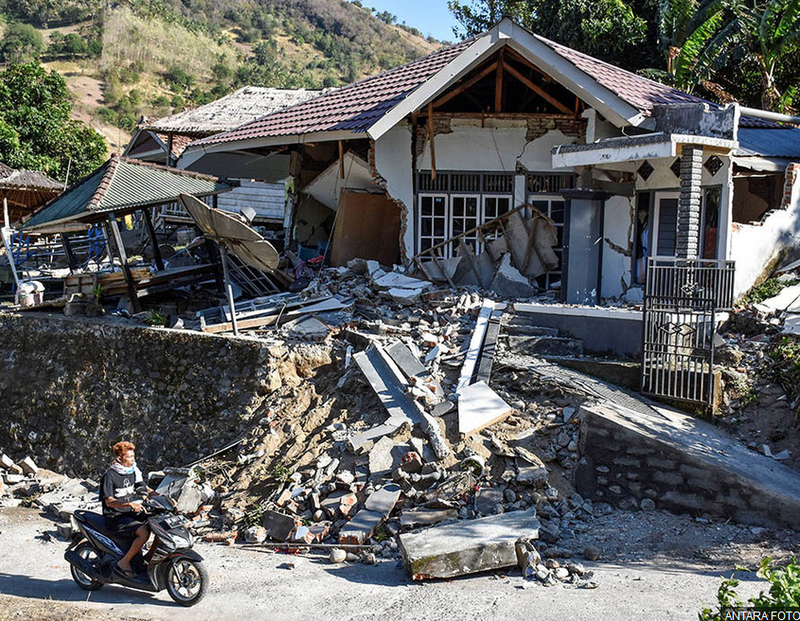 The idyllic location neighbours the island of Lombok, where a 7.0 magnitude quake struck on Sunday. 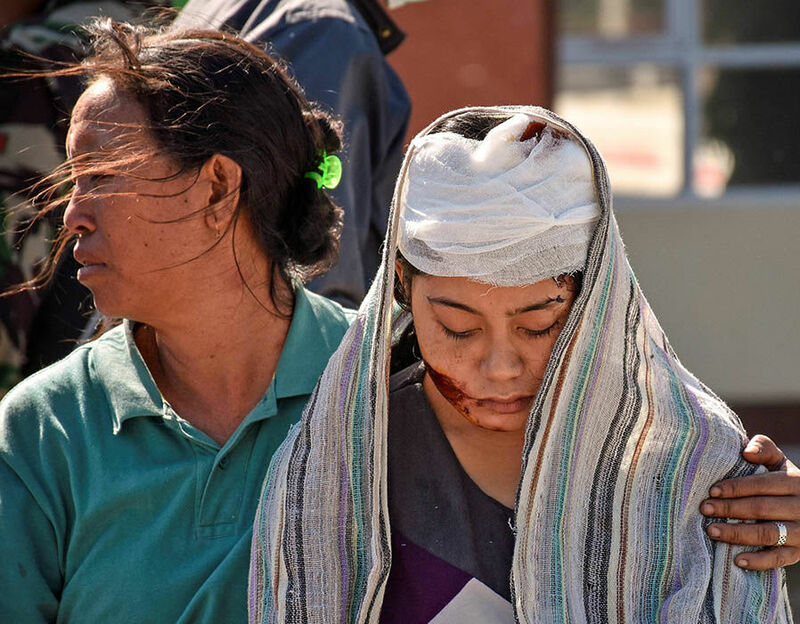 The family were around 60 miles from the epicentre when the earthquake hit, according to The Sun. The couple’s offspring are reported to have been left shaken by the earthquake but are all unharmed. A source told the publication: “They certainly felt the earthquake. A number of celebrities have been caught up in the terrifying ordeal which has left hundreds dead. Yesterday, Take That singer Gary Barlow posted a message on Twitter updating fans on his well-being. “This morning I bumped into so many British families leaving Bali. How lucky we are to have that choice. In a separate Tweet on Sunday, Gary told his 4.3 million followers he was left “shaken”. Chrissy Teigen, 32, is also currently on holiday in Bali with her singer husband John Legend, 39, and their two children, Luna, two, and Miles, three months. The model took to social media on Sunday to live tweet the terrifying aftermath of the huge quake and following aftershocks which rocked the island. Chrissy then told her 10.6 million Twitter followers she walked outside naked holding her newborn son. As the tremors continued, Chrissy wrote: “So many aftershocks. I'm either trembling or these little quakes won't stop. I'M TRYING TO BE NORMAL HERE." Express.co.uk has contacted David and Victoria Beckham’s representatives for comment.